Solid Urethane Dumbbells, 12 Sided, Set of 130-150 lb. 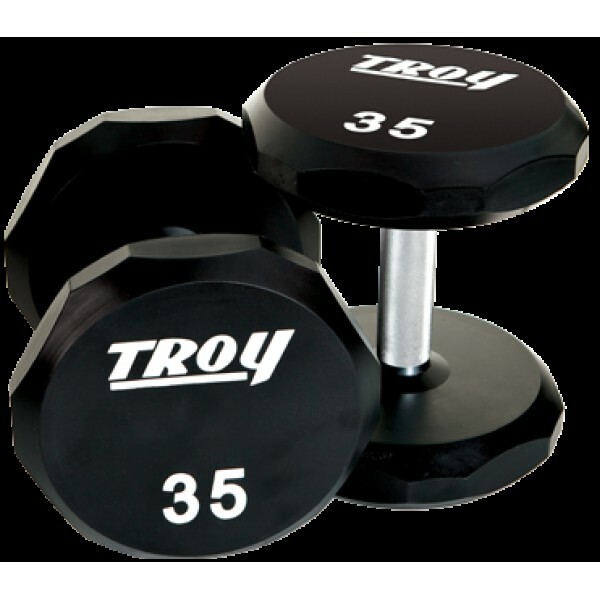 Home » Sports Performance & Fitness » Strength » Bells » Dumbbells » Solid Urethane Dumbbells, 12 Sided, Set of 130-150 lb. 12 sided Head Urethane Encased Dumbbell w/34mm Hard-chrome Straight Steel Handle.